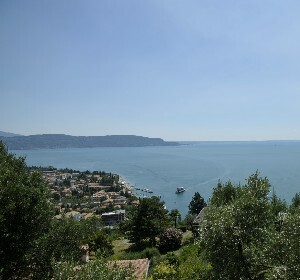 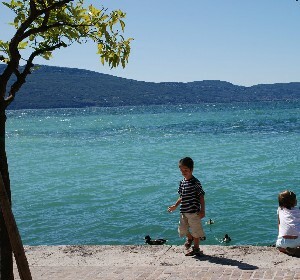 Lake Garda, also known as Benàco, is Italy's largest lake, covering a surface area of 370 km². 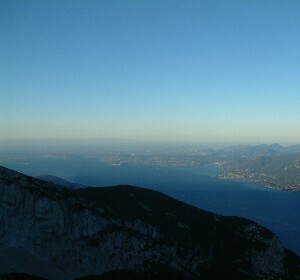 This blue gem is set between the regions of Lombardy, Veneto and Trentino-Alto Adige. 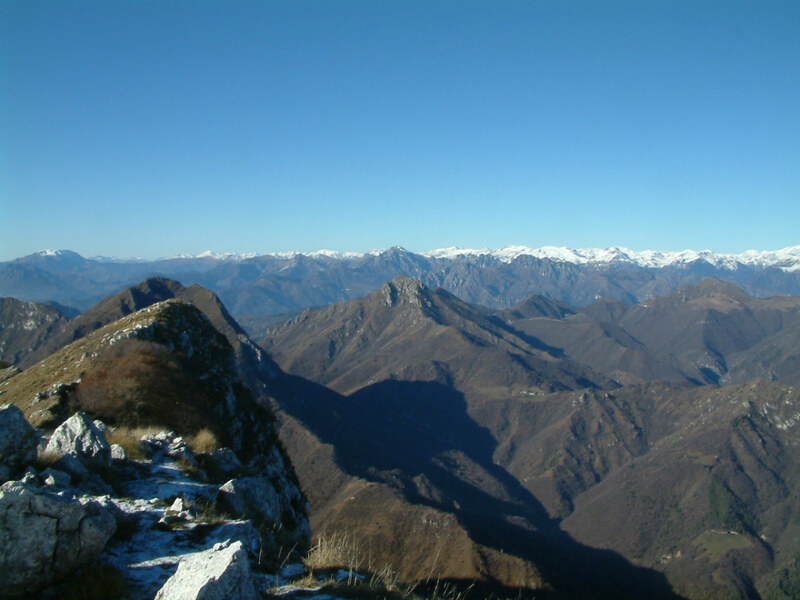 To the east, the Baldo mountain chain separates it from the Adige river, to the north it is narrow and fjord-like, whilst to the south it broadens out, surrounded by a large morainic amphitheatre, a circle of hills created during the last glacial period. 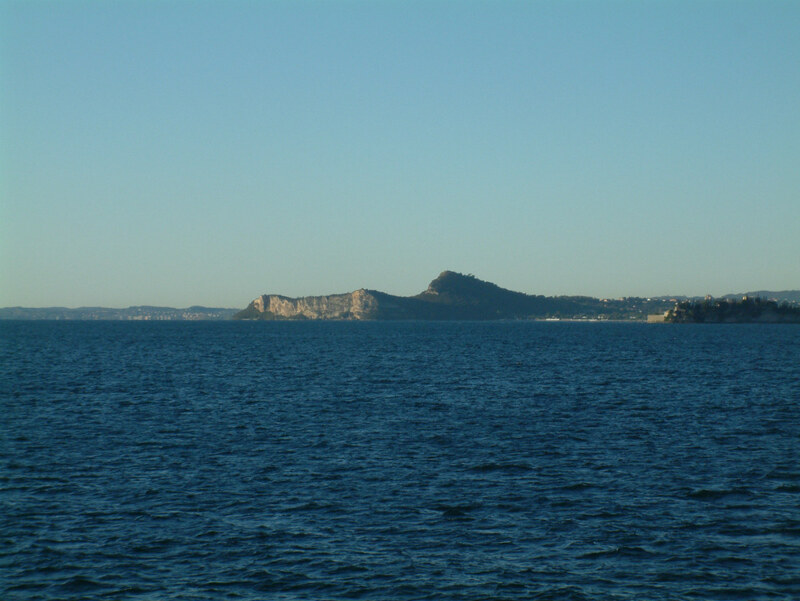 The name Benàco has been used since the Roman period, and derives from the Latin term Benacus, which indicates the presence of many promontories. 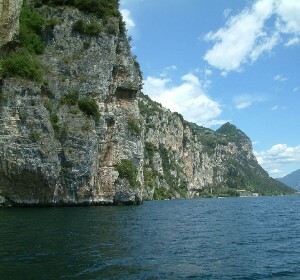 The lake is 52 km long and up to 16 km wide. 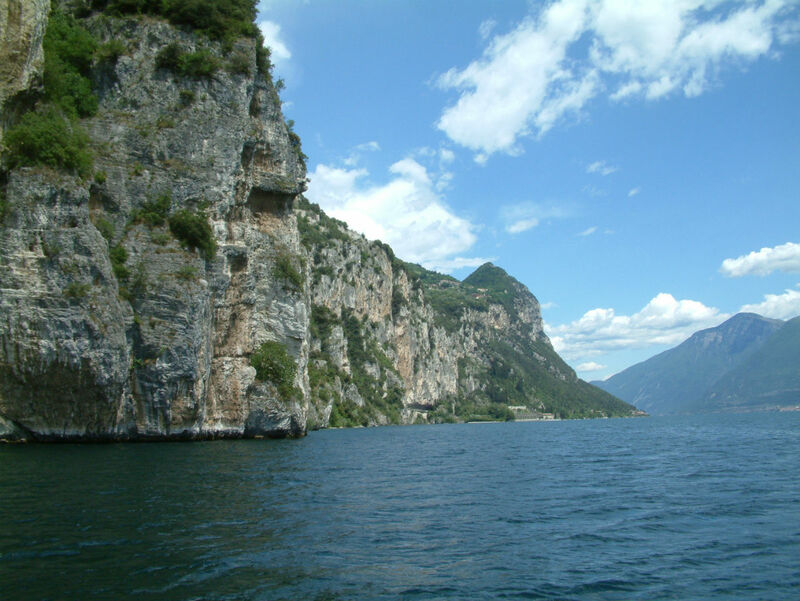 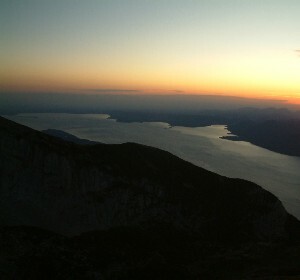 It lies at an altitude of 65 m above sea level, and reaches depths of up to 365 m, in the section to the north of Gargnano. 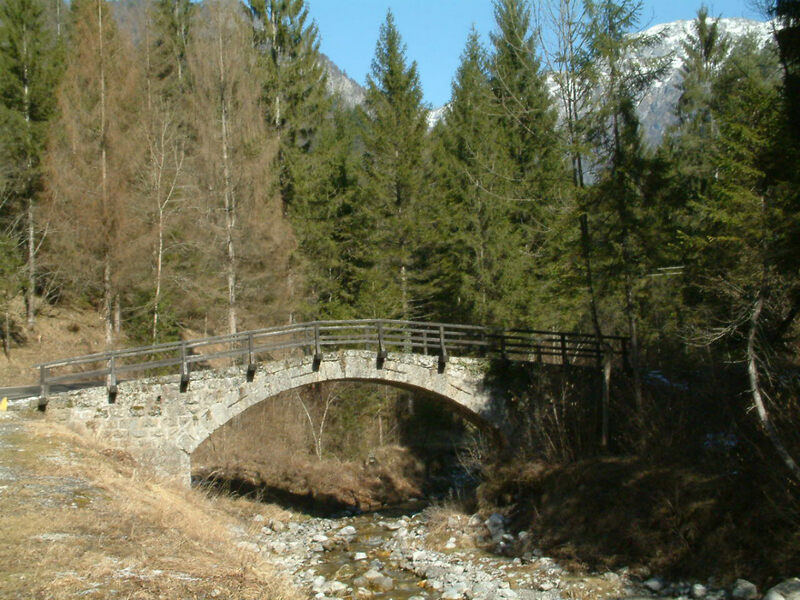 Its main tributary is the river Sarca, whilst its only emissary is the river Mincio. 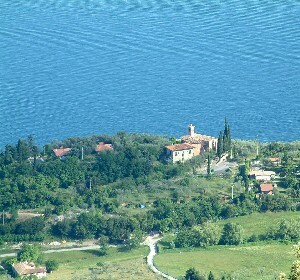 The lake has five islands, which are, in order of size: Isola del Garda, which is home to a splendid palace in eighteenth-century Venetian style, and nearby, the Isola di San Biagio, also called "Isola dei Conigli", which lies some 200 metres from the lake shore, and can be reached on foot when the lake is particularly low. 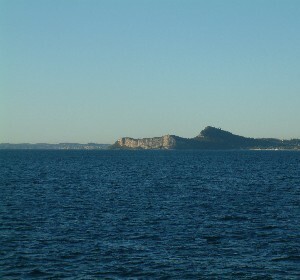 Both of these islands are located in the southern part of the lake. 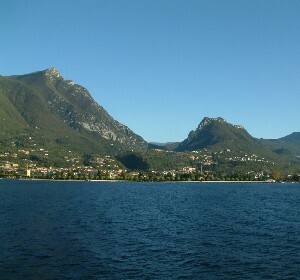 In the northern part of the lake are the Isola del Trimelone, famous for its past as a gunpowder magazine, Isola del Sogno, which, standing just 20 metres from the shore, is also accessible on foot when the lake is low, and Isola degli Olivi. 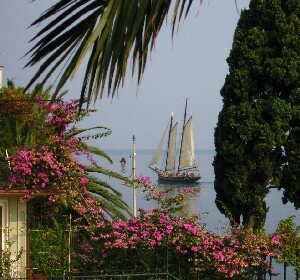 The shores of the lake feature a typically Mediterranean style of vegetation (olive trees, vine, citrus trees, palms, fruit trees, agave plants and cypresses), thanks to the microclimate created by the huge basin, which makes for particularly mild winters (amongst other things, this makes it a favourite spot for several types of birds to overwinter), and less oppressive summer temperatures. 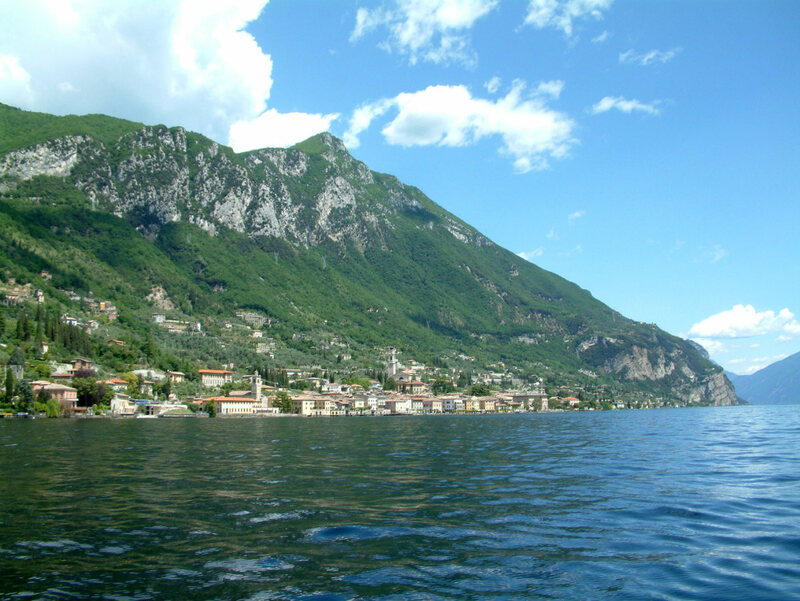 The mildest areas of lake Garda are located on the western shore and the eastern area, whilst the southern area of the lake and the upper Trentino section prove cooler. 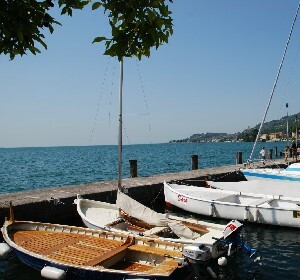 For foreign visitors to Italy in past centuries, this "most Italian of lakes" (due to the Mediterranean charm of its landscape) was an essential stop. 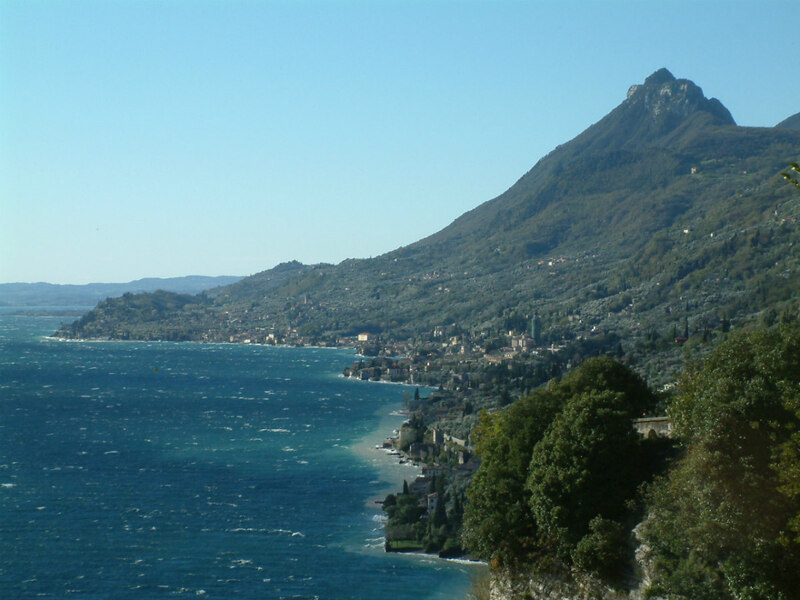 This natural environment with its wealth of different climates and qualities of light, accompanied by the grandeur and diversity of the scenery, is the reason for the long-standing celebration of lake Garda in poetry and literature. 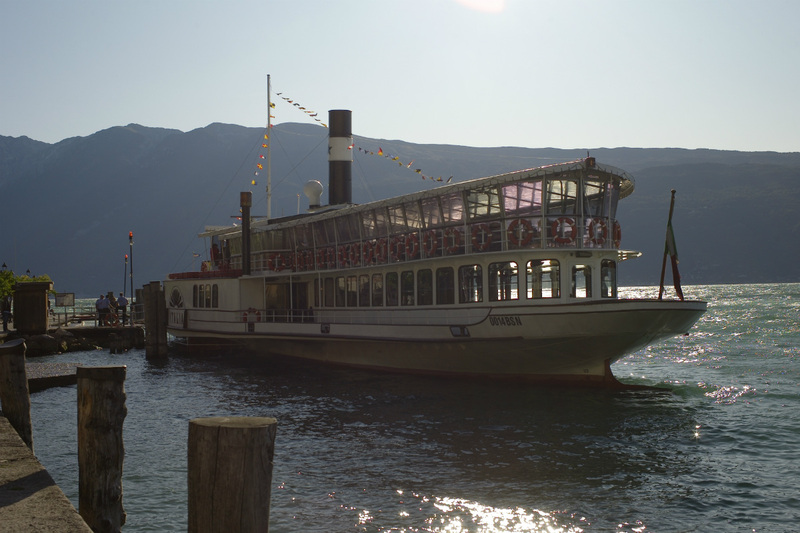 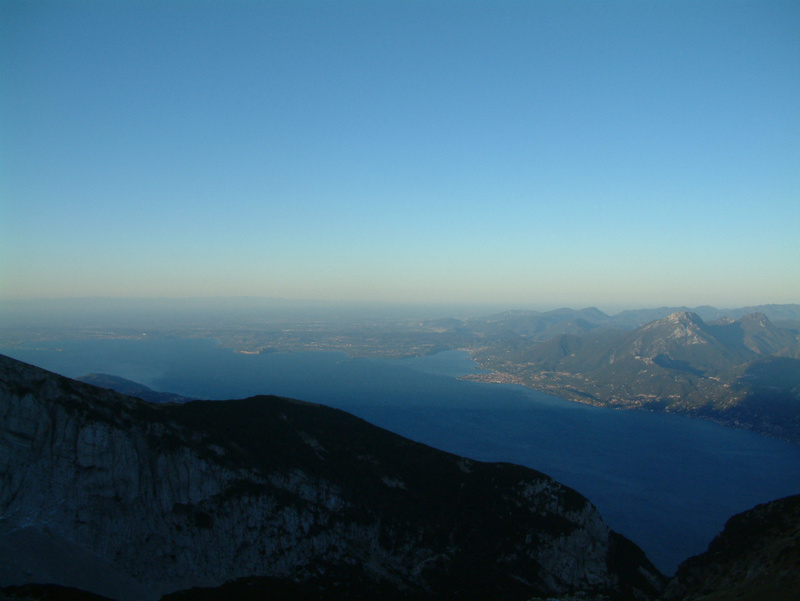 Catullus, Michel de Montaigne, Goethe, Chateaubriand, Stifter, Heyse, Ibsen, von Hoffmannsthal, Stendhal and Lawrence are just some of the great "traveller" poets and writers who visited and described lake Garda in their works between the eighteenth and twentieth centuries. 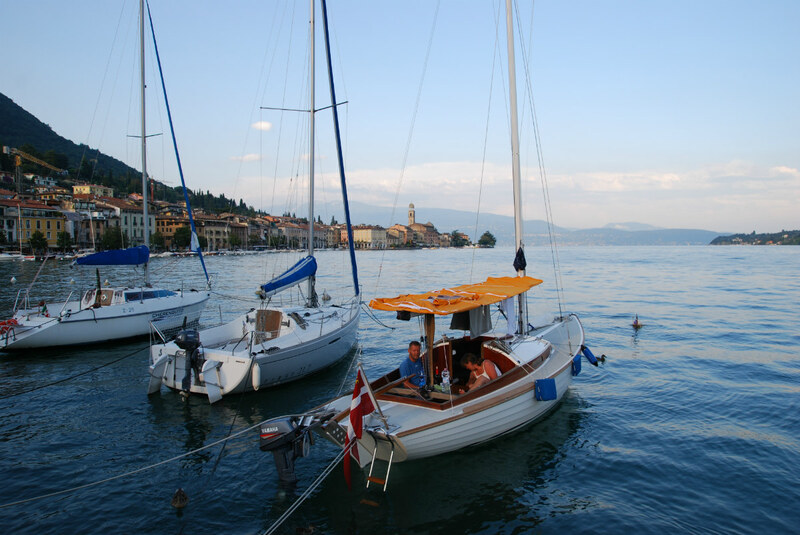 Now as then, our lake is a greatly loved destination for tourists who come mainly from northern Europe, and can find any kind of accommodation to suit their needs. 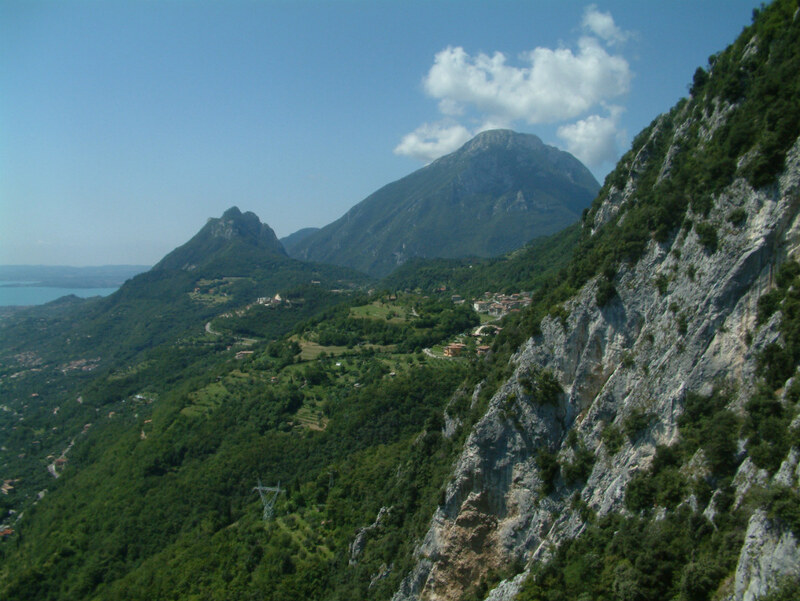 However, the different types of land formation have created areas with different densities of tourism. 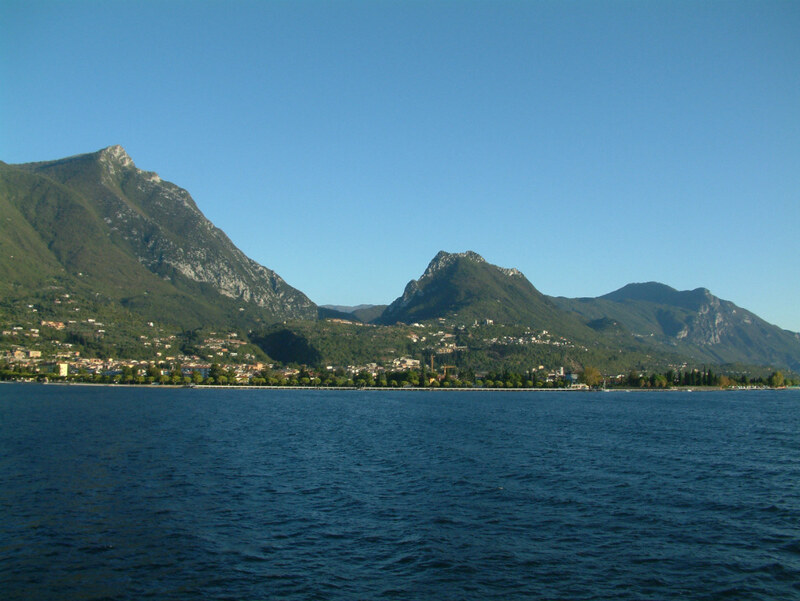 From the Sixties to the present day, the eastern shores of the lake and the Trentino section as far as Limone, have been the unrivalled destination for mass tourism, organised by tour operators who, aided by easy access from the nearby Brenner motorway, have succeeded in channelling a large flow of holidaymakers, offering significant economic development for local businesses, but simultaneously leading to a globalised style of tourism, to the detriment of distinctive local characteristics. 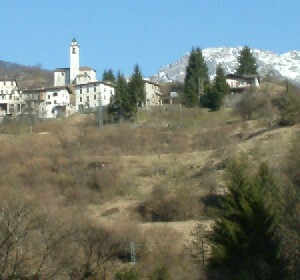 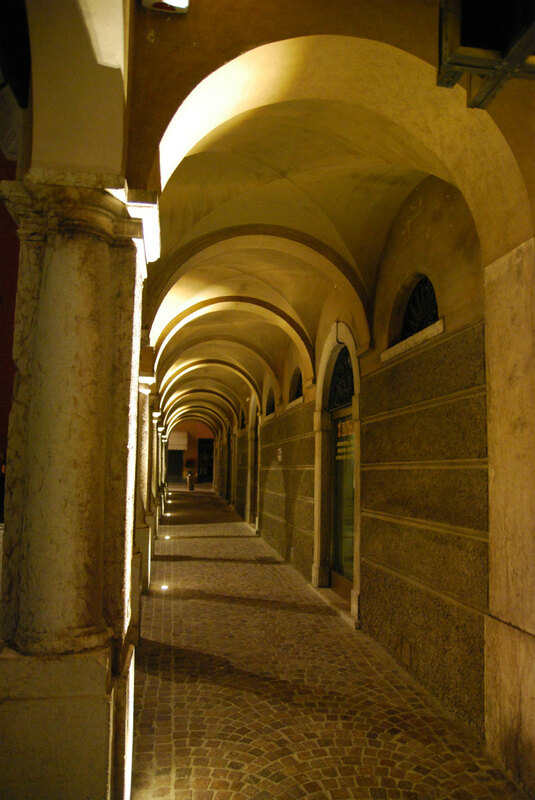 The Valtenesi area and the southern area of the lake have in recent years been subjected to unbridled construction of serviced apartments, industrial buildings for trade and craft enterprises, and shopping centres, which have unfortunately altered the nature of these parts beyond recognition. 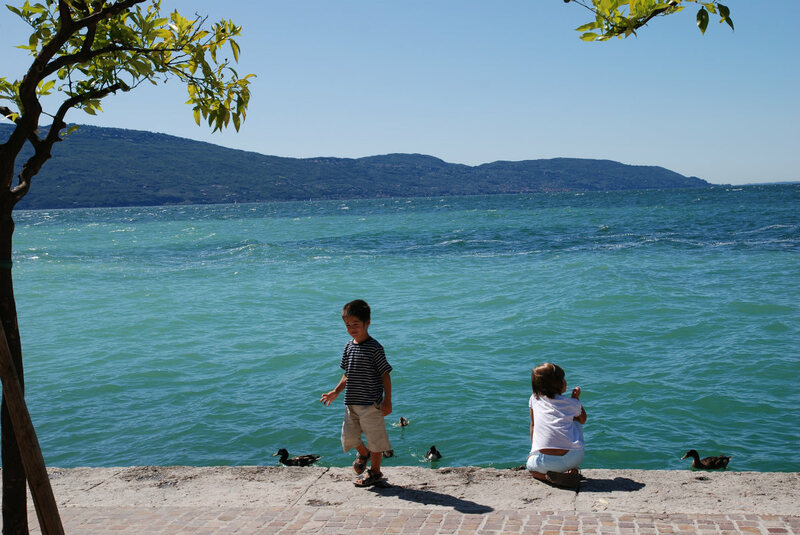 The areas around Sirmione and Desenzano have seen the creation of theme parks the size of small towns, nightclubs and bars that attract the inhabitants of nearby cities for short breaks. 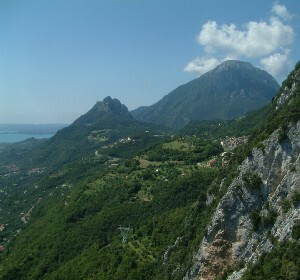 The western area from Limone to Salò, on the other hand, has always remained "uncontaminated" by mass tourism, because the SS 45 bis road, known as the “Gardesana Occidentale”, with its route full of twists, turns and tunnels, many carved into the rock, and only recently modernised, has always formed a natural barrier, keeping the tourist buses away. 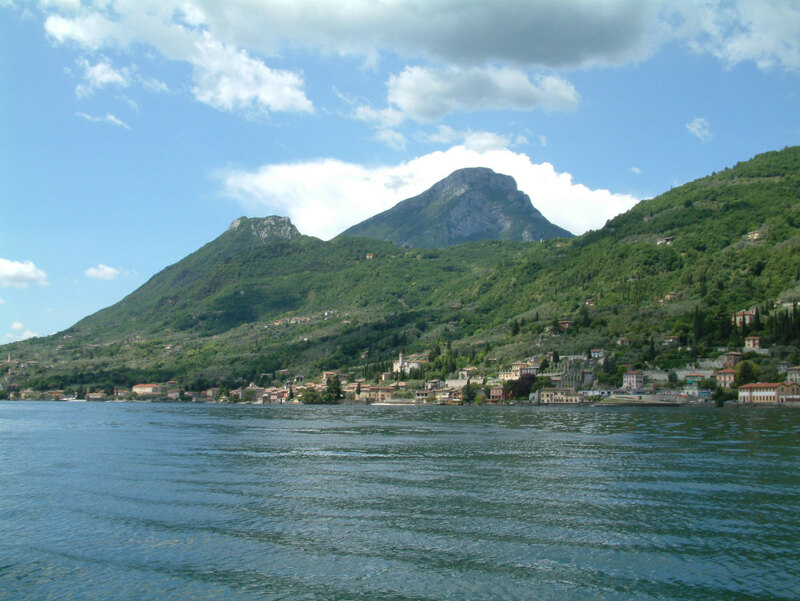 In Gargnano in particular, a careful policy of preservation of its territories has prevented the excessive proliferation of holiday homes, in favour of a real, sustainable tourism far better suited to the natural context. 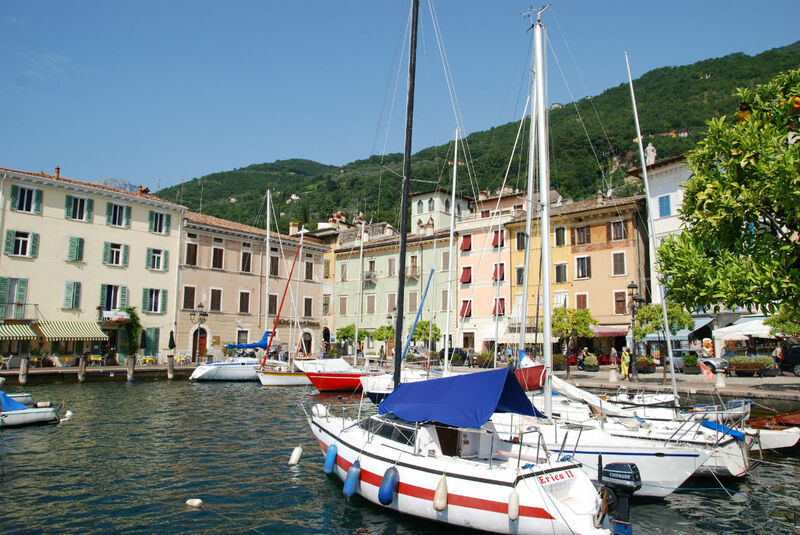 This characteristic means we can offer tourists who choose to spend their holidays in Gargnano a setting in which to experience the sensations of yesteryear. 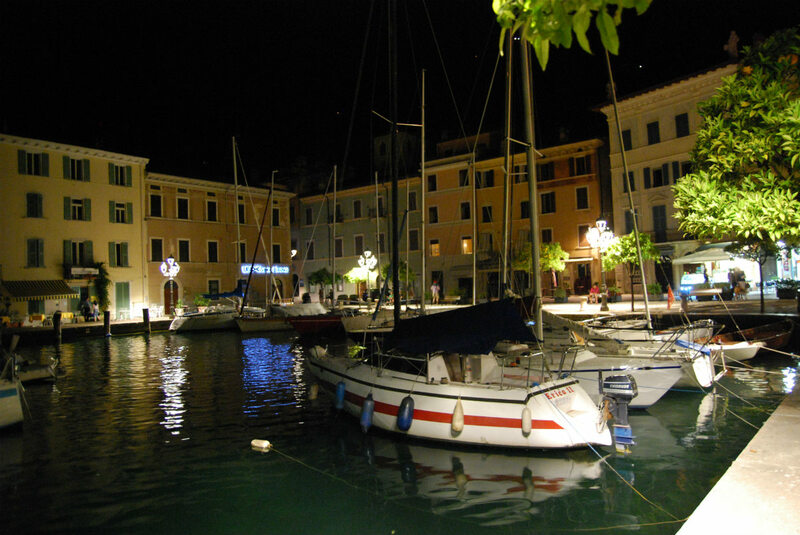 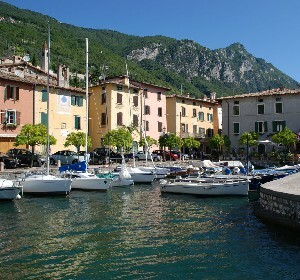 The "Riviera dei Limoni" is a consortium between the municipalities of the Brescian shores of lake Garda from Desenzano del Garda to Limone. 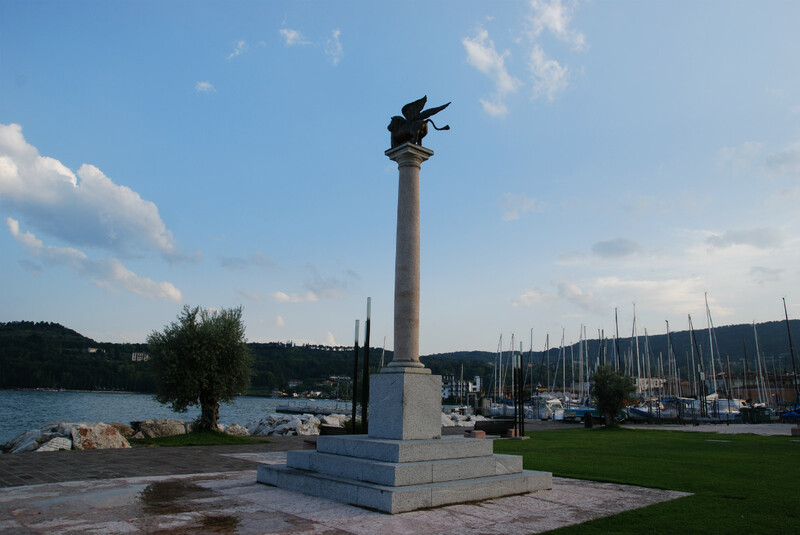 It was established to combine the efforts of the various municipalities, so that they could promote their towns and villages together, as they share the same socio-cultural characteristics, as well as the same difficulties. 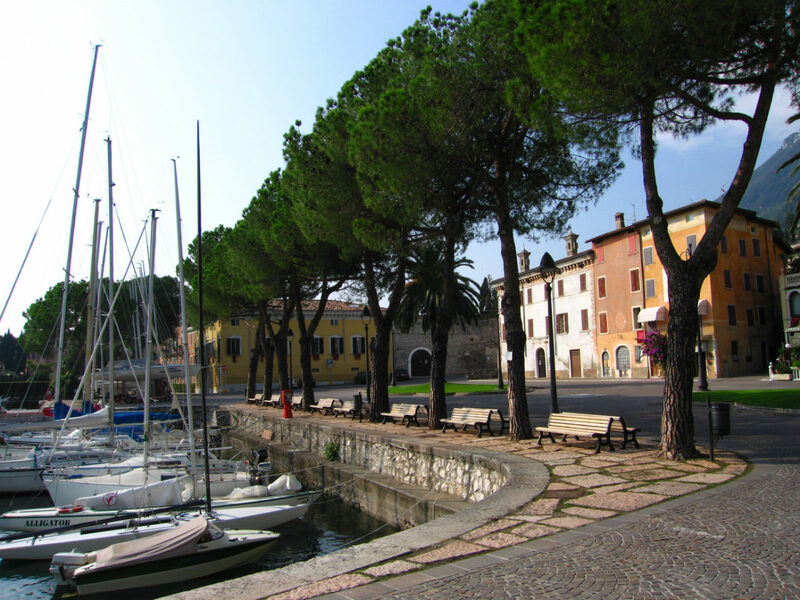 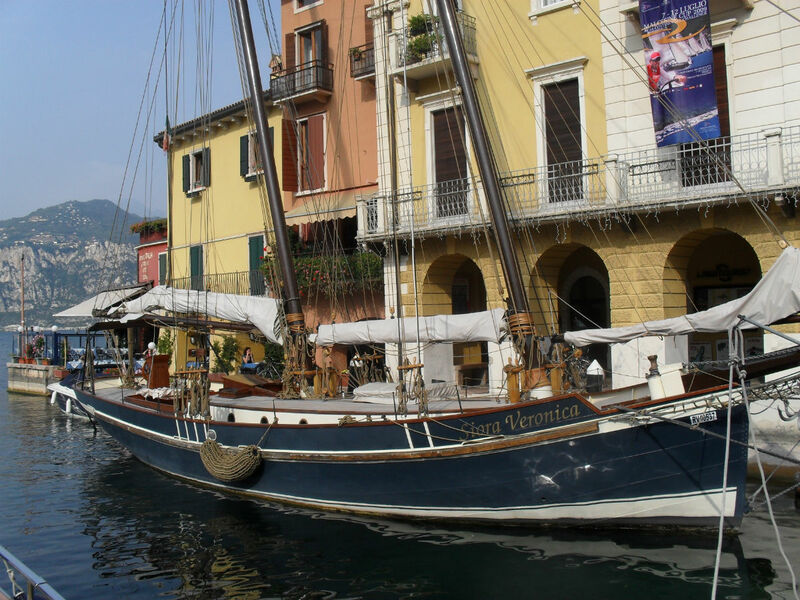 The Riviera dei Limoni has recently begun to take part in joint promotion strategies with the "Riviera dei Castelli", which brings together the municipalities of the southern part of the lake. 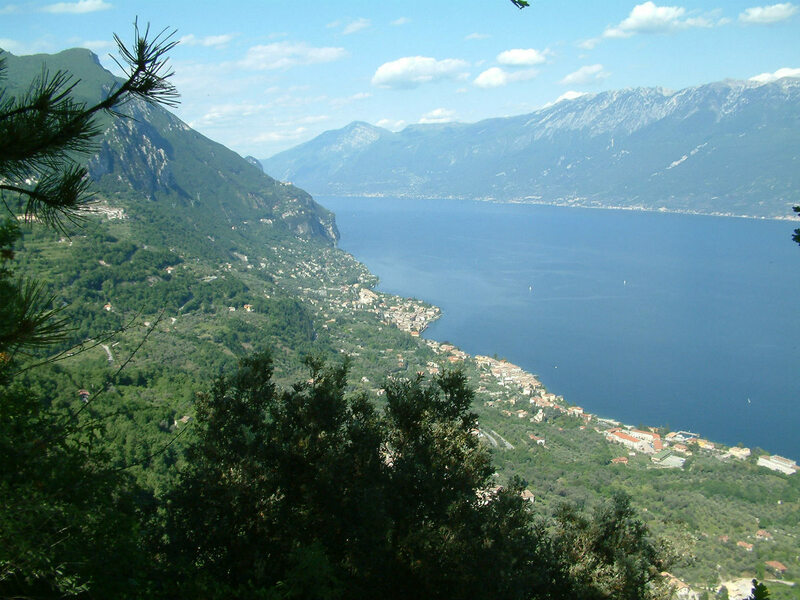 The area of the Parco Alto Garda Bresciano features two different types of landscape, both of great naturalistic and aesthetic value. 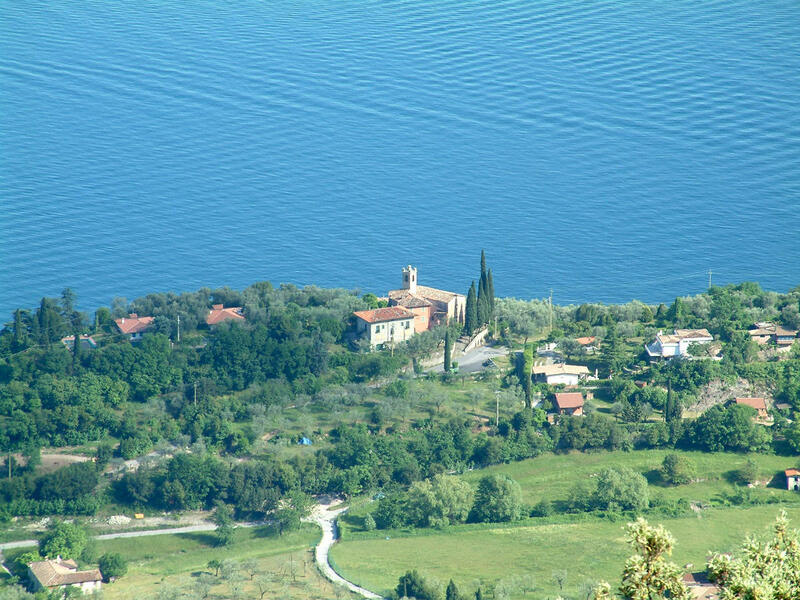 The shores of lake Garda, with their characteristic villages and purely Mediterranean vegetation, and the surrounding upland areas, home to small settlements with a mountain climate and flora. 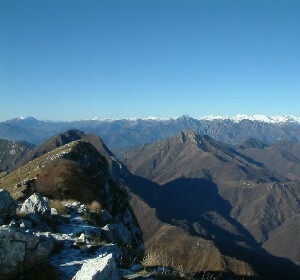 The highest parts are almost 2000 metres above sea level. 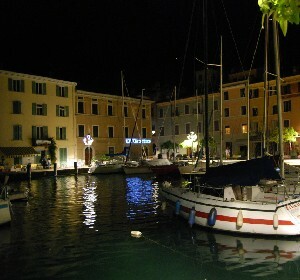 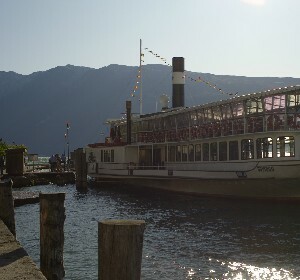 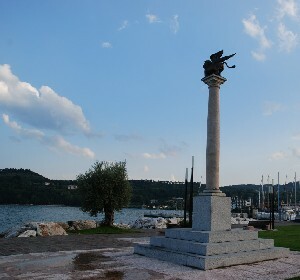 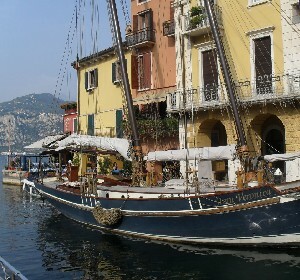 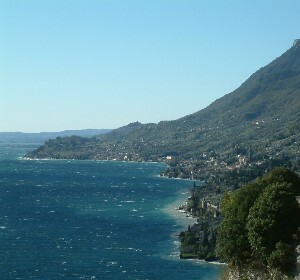 The lakeside area includes the municipalities from Salò to Limone, whose economies are based almost entirely on tourism. 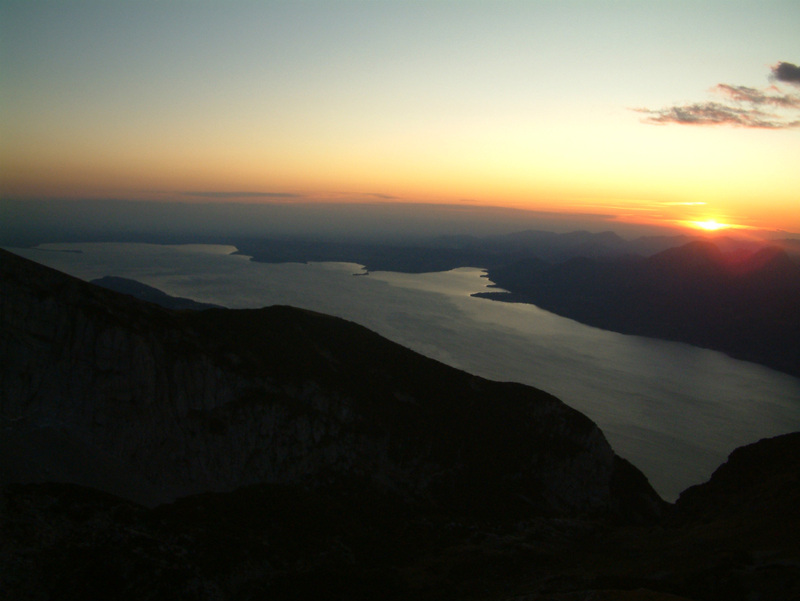 However, all nine of the park's municipalities include hill and mountain areas, where trekking lovers will find the perfect terrain for walks and climbs, facilitated by the a number of refuges and camps. 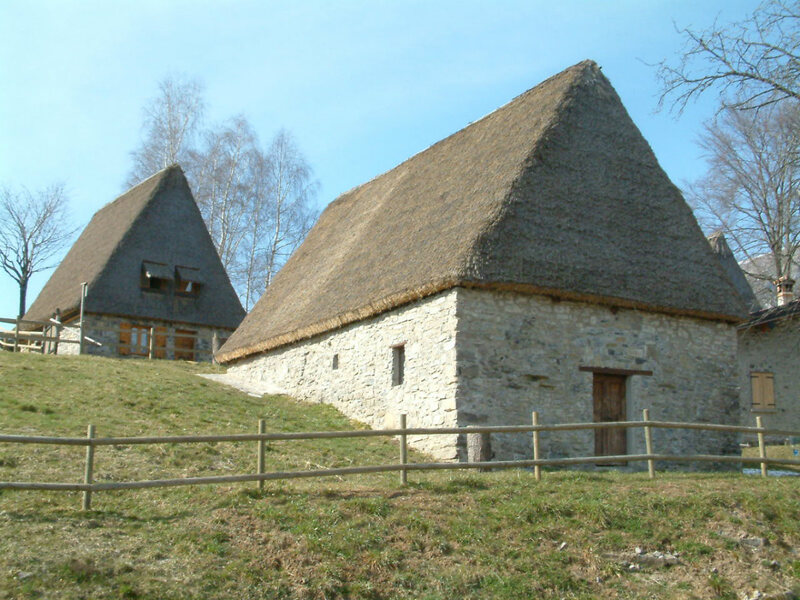 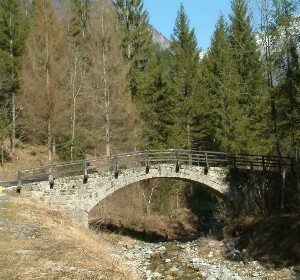 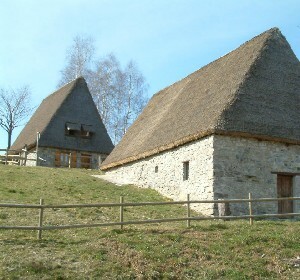 Cima Rest, with its typically Austro-Hungarian thatched barns, is an excellent starting point for excursions to Cima Tombea and Monte Caplone. 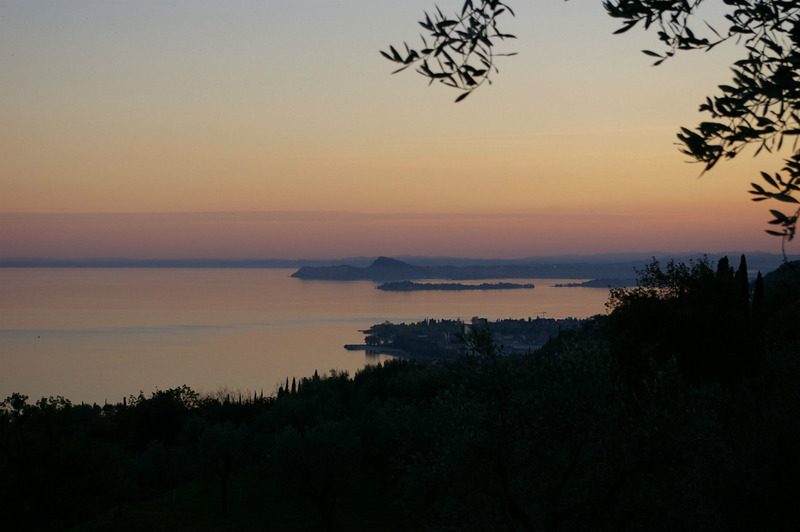 In just a short distance, the Mediterranean environment of the lakeside, full of lemon and olive groves, magically gives way to chestnut and oak woods, and higher up, splendid beech woods. 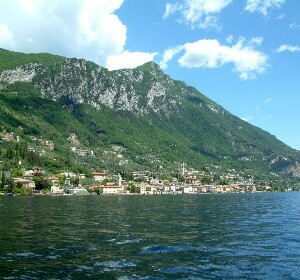 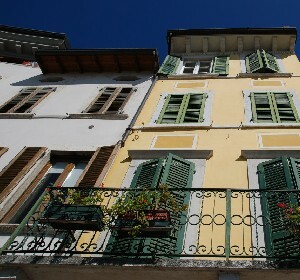 Gargnano is a large municipality consisting of 13 hamlets. 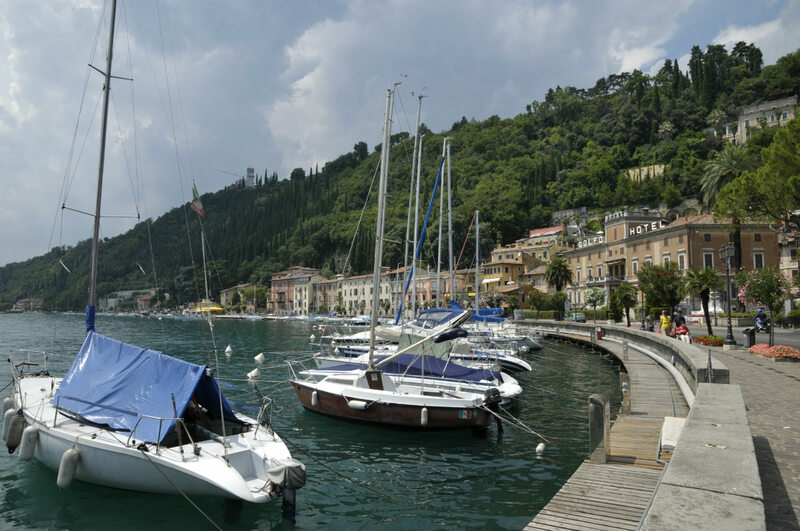 You could call it a town sandwiched between two lakes. 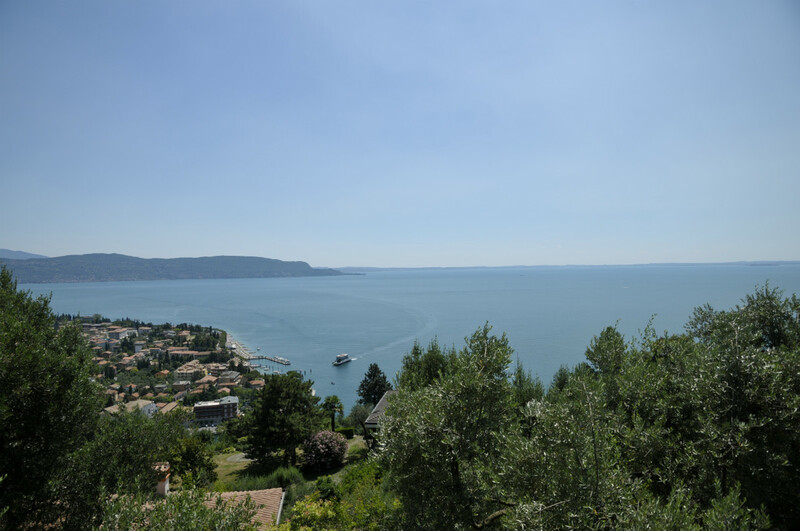 The main town and the hamlets of Villa and Bogliaco are on the shores of Lake Garda, and the Gargnano hinterland rises gradually up to Lake Valvestino, a fiord set between the Valvestino mountains. 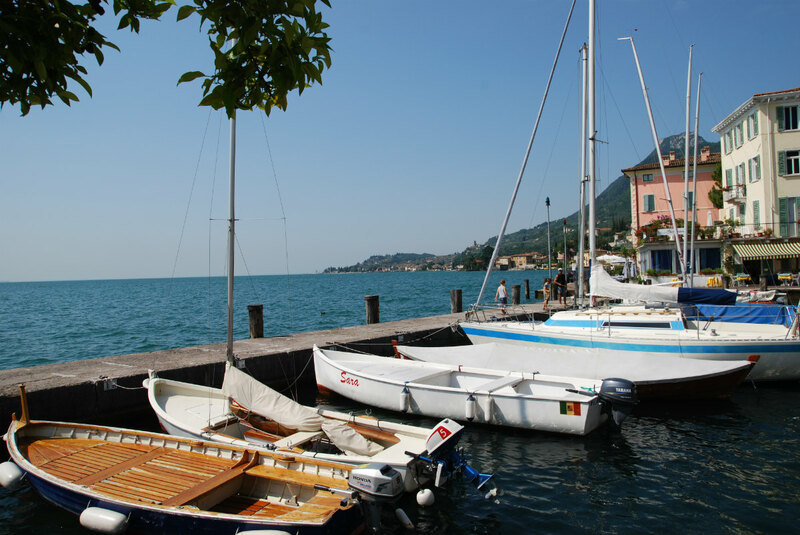 This is the finest setting anywhere on Lake Garda; far from the crowded, commercial tourist resorts, our guests can dive into the original and authentic atmosphere of Gargnano. 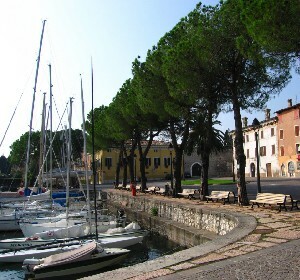 This little settlement began as a fishing village, then grew as its unique climate allowed citrus trees to be grown here, leading to flourishing agricultural development. 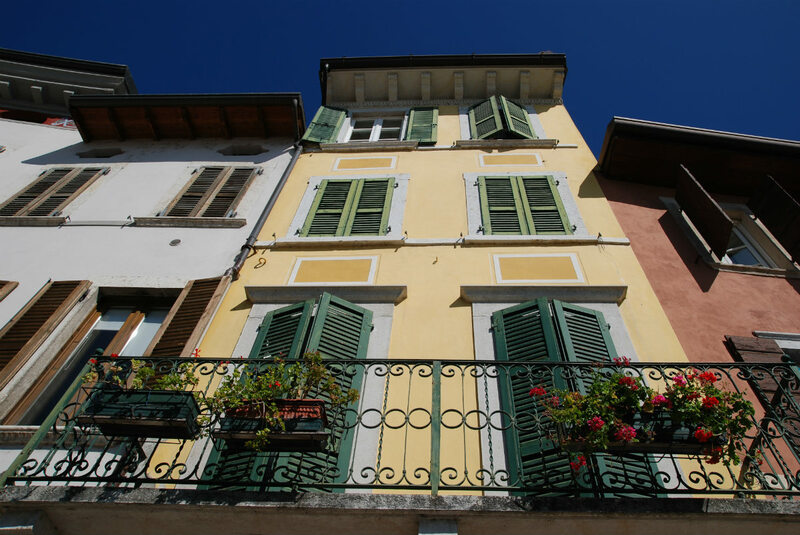 Over the years it was embellished with luxurious gentlemen’s residences and public buildings celebrating the social ascent of two families from the wealthy local nobility and middle classes: the Feltrinelli and Bettoni Cazzago families. 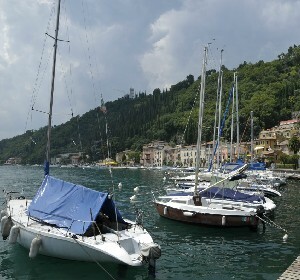 The lakeside hamlets still have a romantic air of ancient fishing villages, but the small hillside towns are just as delightful. 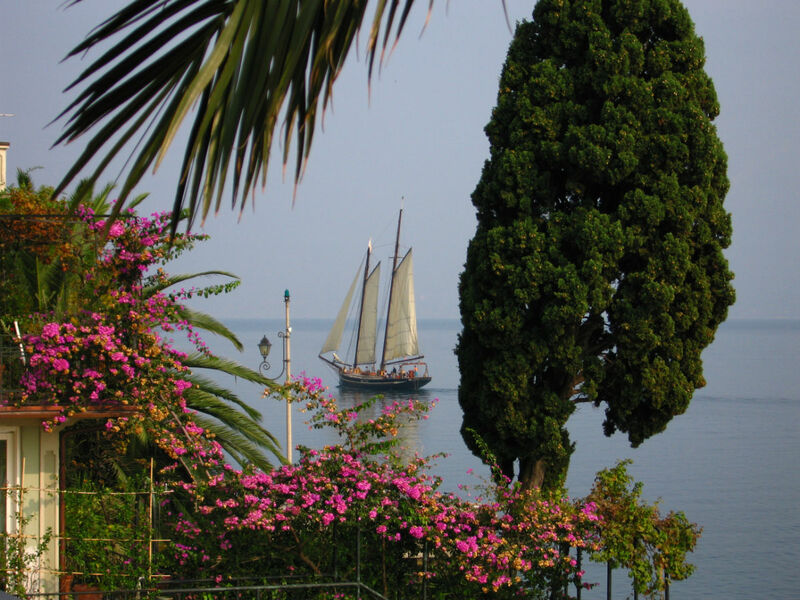 Perched on the grassy slopes, which once were the basis of the mountain economy, they enjoy breathtaking views of Lake Garda and provide a fleeting glimpse of a bygone age. 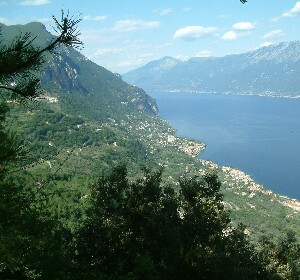 Rising up behind Gargnano we find a vast area to explore, with panoramic slopes overlooking the lake, secluded and solitary valleys, gracious and unchanged old hamlets, unspoilt woodland and rough peaks where our guests can enjoy their favourite sports or take relaxing walks, at one with nature, and with the certainty that unique experiences await them. 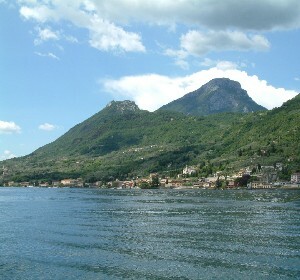 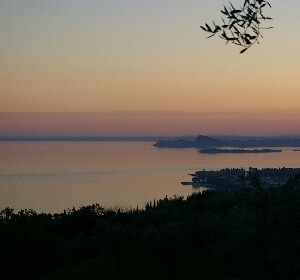 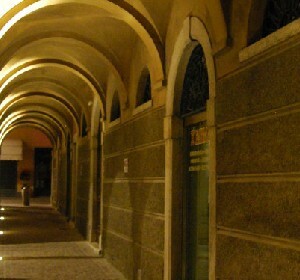 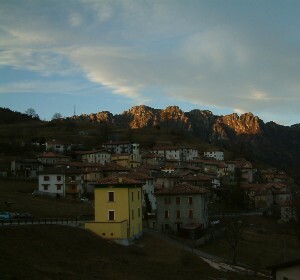 Gargnano is the largest and most central municipality in the Alto Garda Bresciano Park. 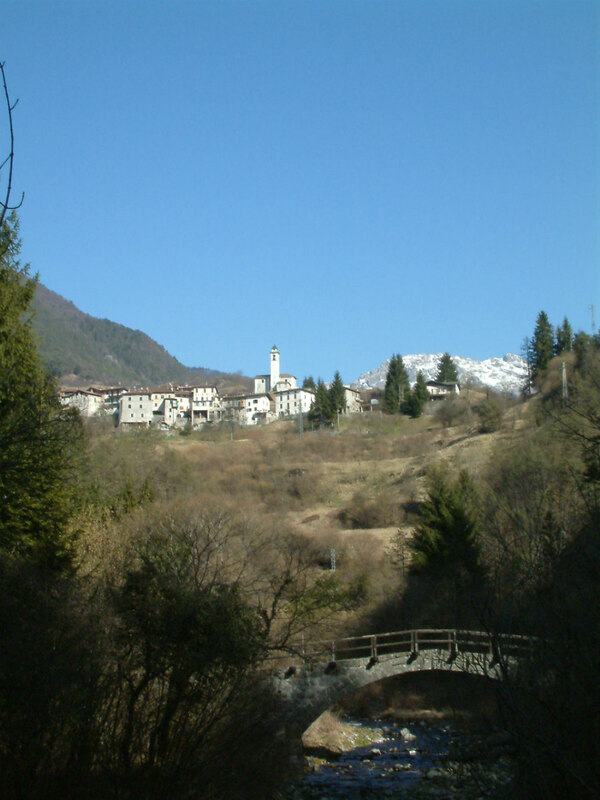 It has a unique landscape, ranging from traditionally Mediterranean with cypress trees and olive and lemon groves to the mountainous villages of Costa and Briano. 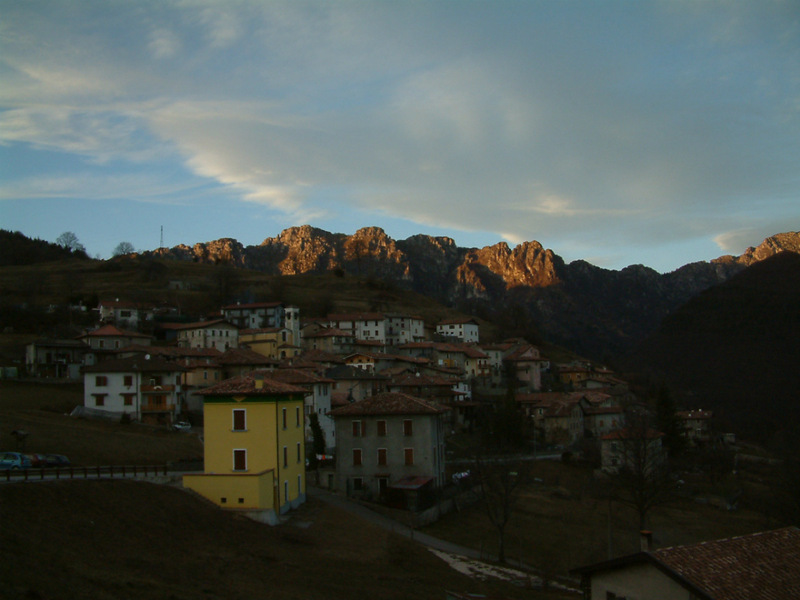 We are sure you will hold the beauty and tranquillity of these villages in your heart for years to come. 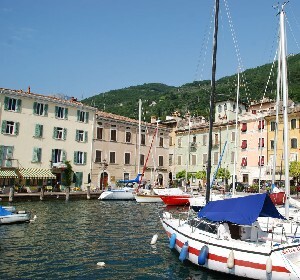 From Gargnano you may decide to spend a relaxing day out visiting some of the villages along the shores of Lake Garda, using the public transport boats and hydrofoils, or you may choose to visit one of the many cities of art and culture within easy rich of Gargnano, such as Trento, Brescia, Verona, Bergamo, Milan, Venice or Cremona.